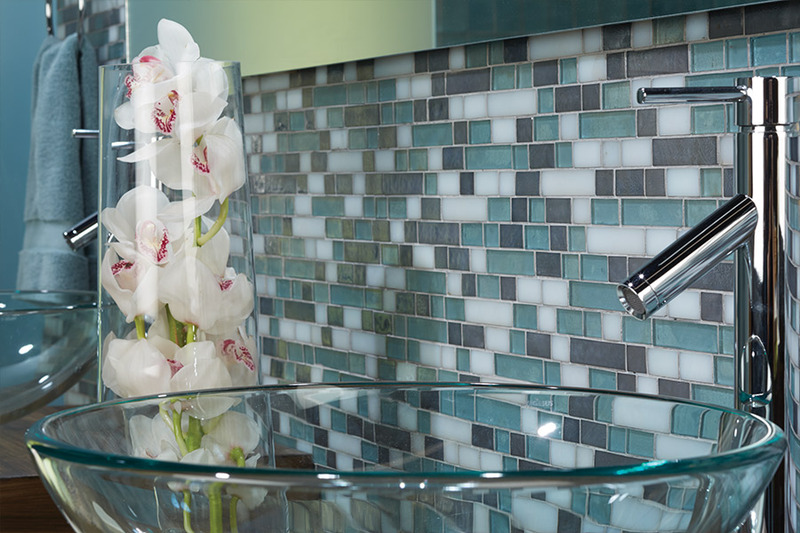 Nothing adds more elegance to a backsplash or flooring feature than glass tile. 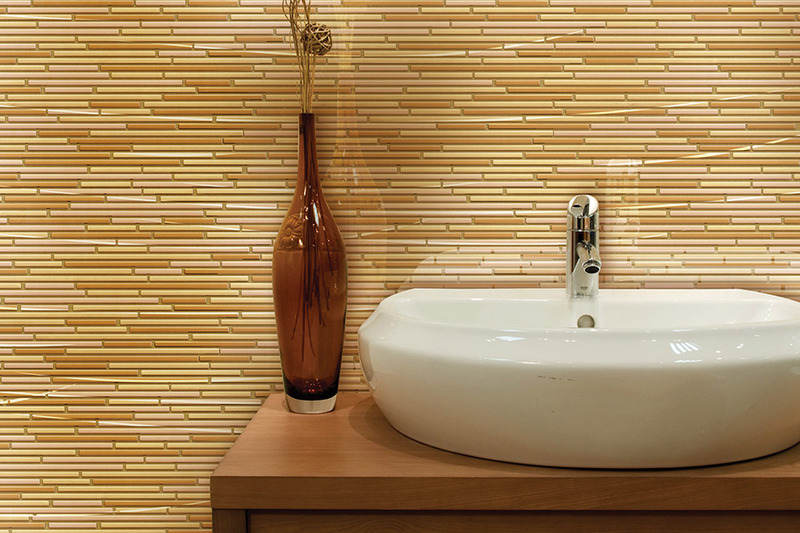 Appearing in both high gloss as well as opaque finishes, glass tile is most commonly used as an accent for bathrooms and backsplashes, but can also be constructed into a unique accent for flooring. The colors available are bountiful, from translucent sea green to rich mahogany. 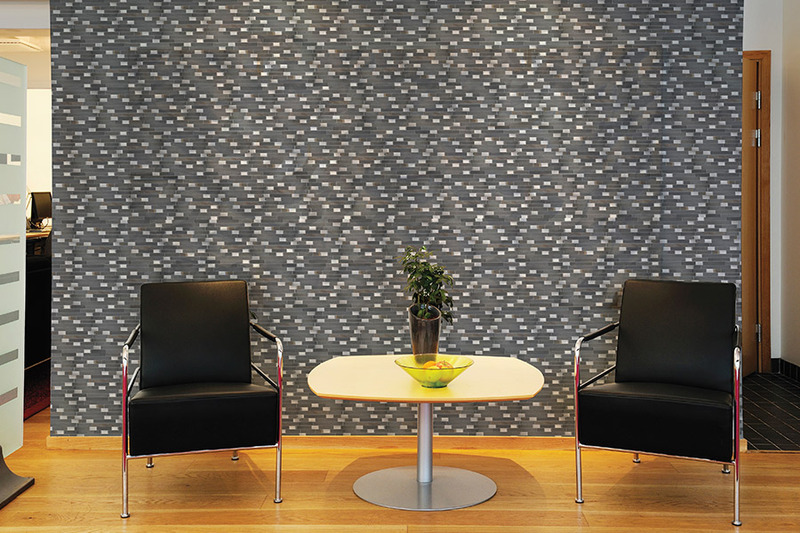 Patterns can be made in any arrangement to increase the value of your home or business. 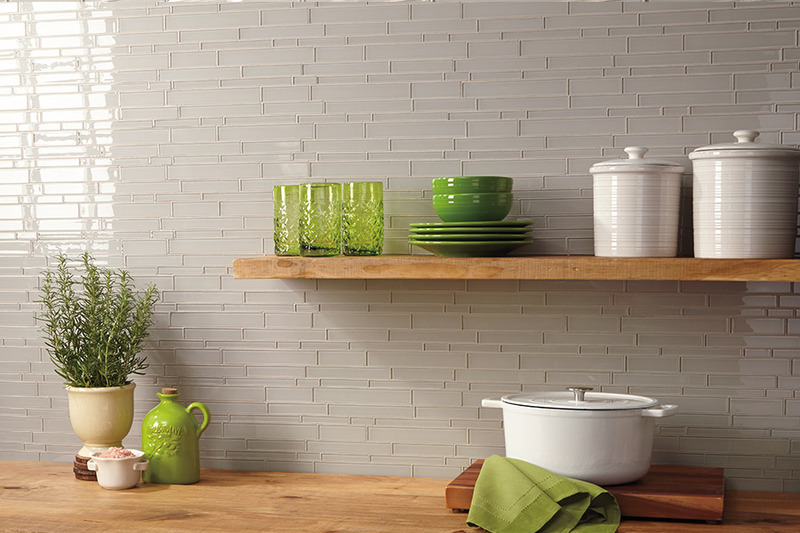 View our inventory of glass tile HERE or visit All Floors of Orlando showroom to get started on your glass tile masterpiece.